Prof. Daniel Thalmann is a Swiss and Canadian Computer Scientist and a pioneer in Virtual Humans. He is currently Honorary Professor at EPFL, Switzerland, and Director of Research Development at MIRALab Sarl. Robotics Methods for Task-Level and Behavioral Animation (D.Thalmann). Visualization of Botanical Structures and Processes UsingParametric L-Systems (P. Prusinkiewicz & J. Hanan). 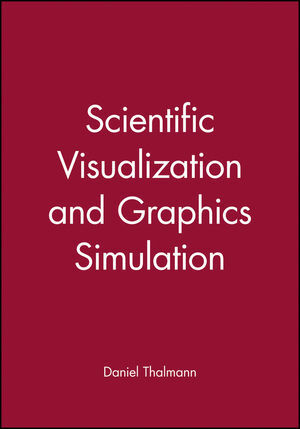 Grapics Visualization and Artificial Vision (C. Baur & S.Beer).